This Certified Pre-Owned 2016 Honda Civic EX has a CARFAX 1-Owner, Honda Certified, GREAT MILES 2,909! EX trim, Rallye Red exterior and Black interior. Moonroof, iPod/MP3 Input, Onboard Communications System, Aluminum Wheels, Back-Up Camera. CLICK ME! Sunroof, Back-Up Camera, iPod/MP3 Input, Onboard Communications System, Aluminum Wheels MP3 Player, Keyless Entry, Steering Wheel Controls, Heated Mirrors. 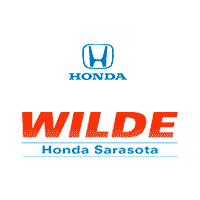 Honda EX with Rallye Red exterior and Black interior features a 4 Cylinder Engine with 158 HP at 6500 RPM*. Edmunds.com’s review says . this Civic is seriously roomy. Four 6-footers should be content to ride all day, which is an extraordinary achievement for a compact sedan, and that enhanced space should also be a boon to families using bulky child safety seats.. Horsepower calculations based on trim engine configuration. 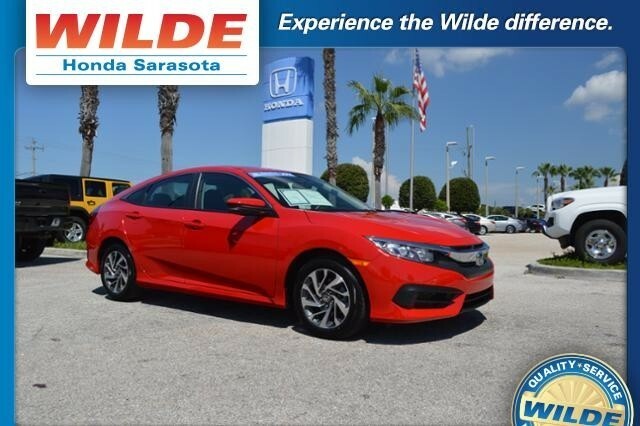 Please confirm the accuracy of the included equipment on this Certified Pre-Owned 2016 Honda Civic EX by calling us prior to purchase.